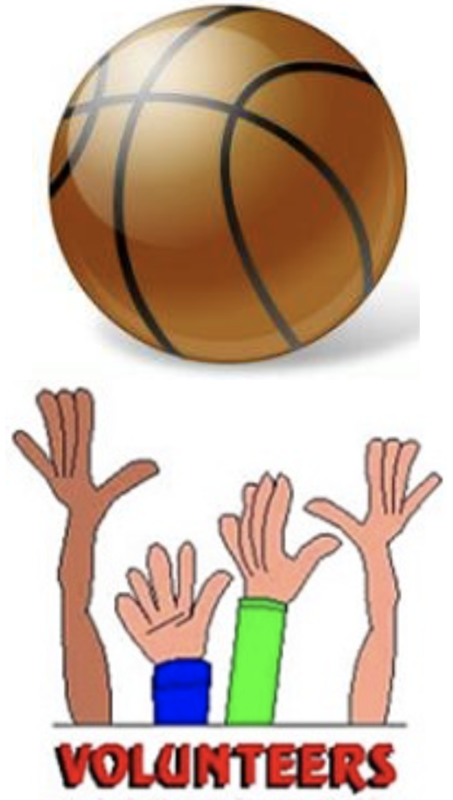 Parent and adult volunteers are needed to assist at our home basketball games this winter. Volunteers are needed to sell tickets at the admissions table or to assist with concession stand operations. Please see the table below for game dates. Click on a date to sign up. Parents may report these hours as part of their volunteer service hours to the school.